LightStim LED Bed is a soothing, natural, and non-invasive treatment that promotes total body wellness and peak physiological function by utilizing the power of LightStim MultiWave® Patented Technology. 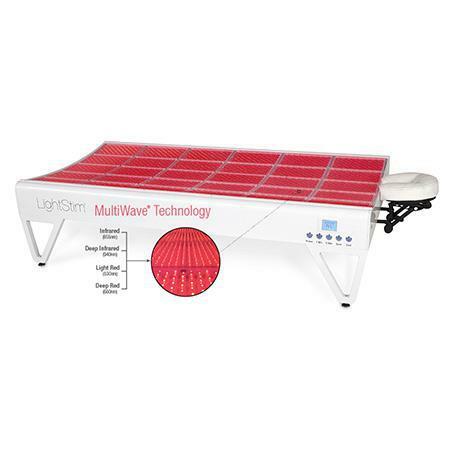 LightStim MultiWave® Patented Technology simultaneously emits multiple wavelengths (colors) of light. These wavelengths of light work together to increase blood circulation and reduce inflammation so your body can naturally relieve pain and speed healing. 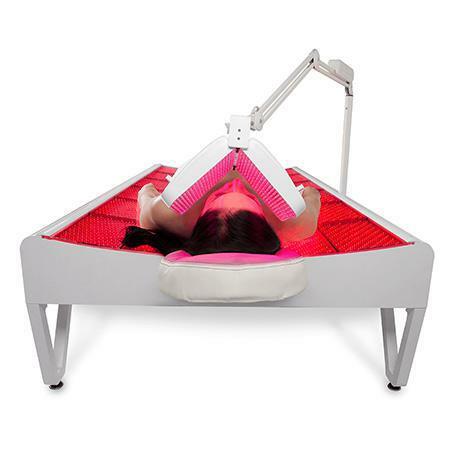 The full body-sized bed measures 86” in length (including headrest), 40” in width, and 18” in height, and is composed of 18,240 LEDs designed to rejuvenate, repair, and energize every cell in the body. 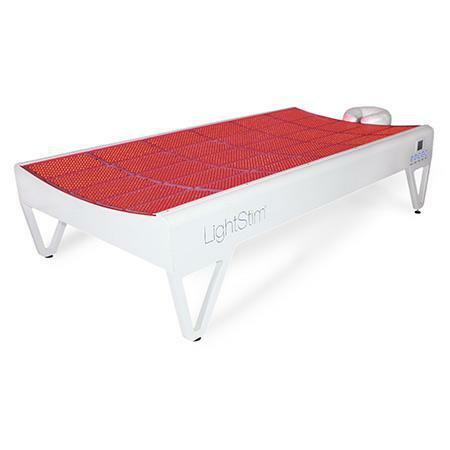 Recommended by dermatologists, plastic surgeons, and skin care and wellness professionals worldwide, the LightStim LED Bed is the first to receive over-the-counter FDA clearance to treat and relieve muscle, joint, and arthritic pain, as well as increase local blood circulation. Dr. Ghalili DO personally used this bed to enhance his own recovery from being confined to a wheelchair and continues to use the bed optimizing his mitochondrial function. 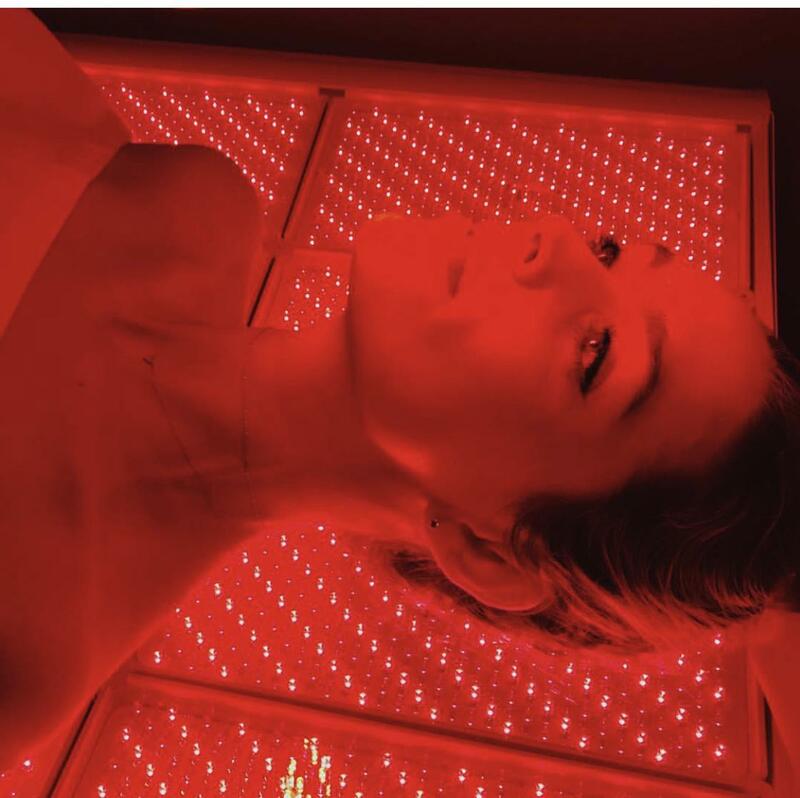 The light bed combined with our LightStim Pain light and Facial Rejuvenation Light is the most cutting-edge Anti Aging therapy.